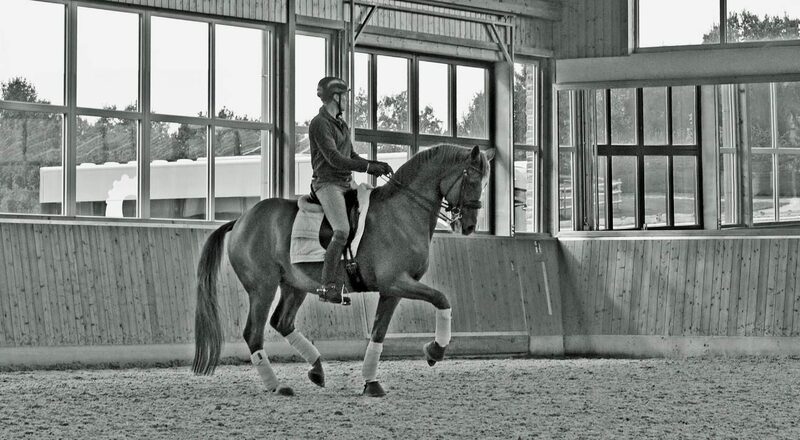 Yesterday Henri showed spontaneously his extraordinary Michi in the short Grand Prix in Ankum. It was Michi’s first Grand Prix and he could directly win the class with 73,14%. It is super nice and exciting to see how this extravagant chestnut develops and we are looking forward to everything that may come!